I am so thankful have enough people follow, read or view my blog to get to 10,000 views! 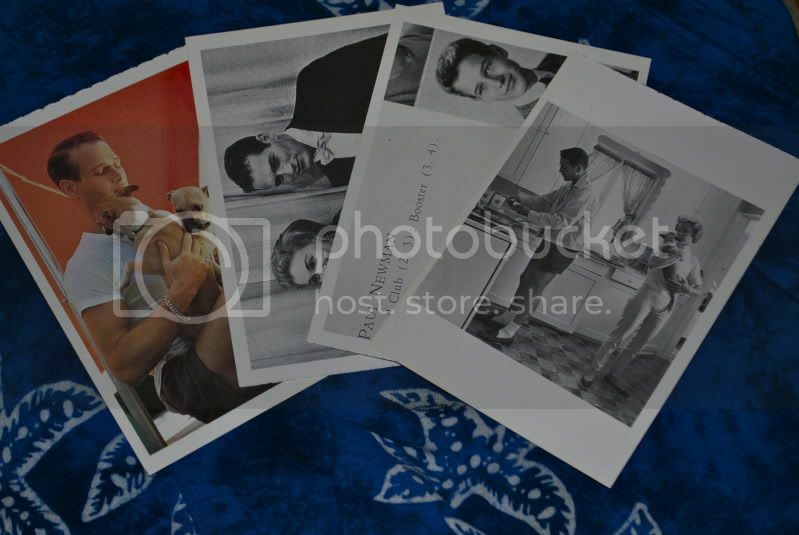 To show my appreciation I have decided to have a giveaway of a Summer edition of Italian Vogue and four printed Paul Newman postcards! Thank you again for all those have supported my lovely little blog.